MyCRM Blog | What is CRM? We’re going back to basics with this blog post and refreshing our memories on what CRM actually is! With the help of a few articles, we put together a few pointers to help you understand what makes up in all its glory, CRM. 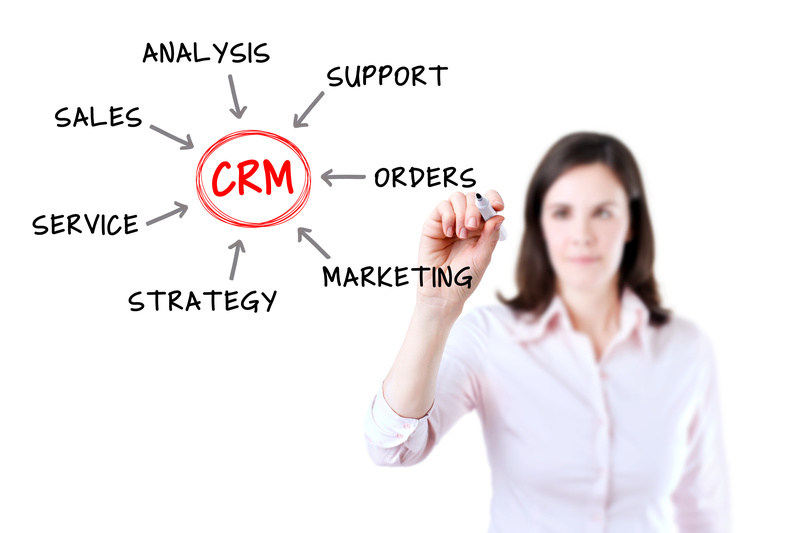 We’ll start off with a definition of CRM – “it stands for customer relationship management. It's a category of integrated, data-driven solutions that improve how you interact and do business with your customers. CRM systems and applications are designed to manage and maintain customer relationships, track engagements and sales, and deliver actionable data—all in one place” (Microsoft Dynamics 2018). As it says in its name CRM is all about trying to build and sustain relationships with your customers and potential customers, which we hope for every business, this is a key goal. CRM does have a technical side to it, but shouldn’t just be seen as a piece of software – CRM is there to help you have everything in one place making it easier for you and to benefit your customers, bringing together data such as marketing effectiveness or (not so), customer data, sales data, internal business data and trends. Without any of this information, the success of your business is very questionable. CRM is where it all begins and should be used as part of your day to day activities, learning your customer’s likes and behaviours to allow you to engage and build better relationships with them. This sounds easy right? But with the abundance of functions available to you, it can seem overwhelming and if it feels that way to you, it could feel the same to your potential users. CRM can seem this way which can be a downside to CRM – it all comes down to whether you can persuade your users to remove all of their current business processes and start something completely new – something not easily done! CRM isn’t just targeted at particular industries either, anyone can have a CRM as long as they know the benefits and its uses. Going with a great CRM partner will be key in this instance as they will be able to make recommendations in the process and also give you support with the actual use of CRM itself once it's been implemented.